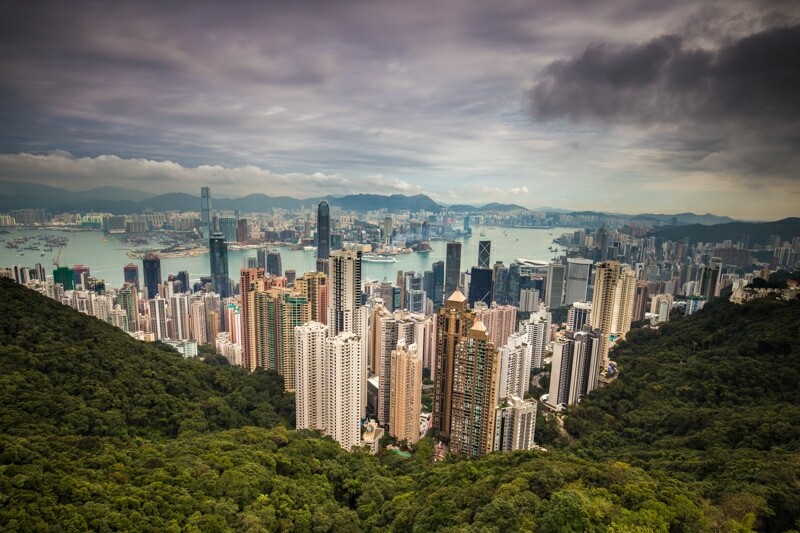 People often see Hong Kong as a concrete jungle. They think of it as a maze of steel and glass; a city where visitors wade through rolling rivers of people. But, on the contrary, there is actually plenty of nature in Hong Kong. Within a short public transport journey, there are numerous hikes for those looking for some fresh air. And, there are actually a number of photogenic places for people looking to get out and capture some of natural beauty. Visiting these natural retreats is important I think to not only better understand Hong Kong, but to also compare and contrast the beauty of the city and the countryside. These are a few of my favourite places to get away, as well as new options that have been made available to the nature-lover visiting Hong Kong. 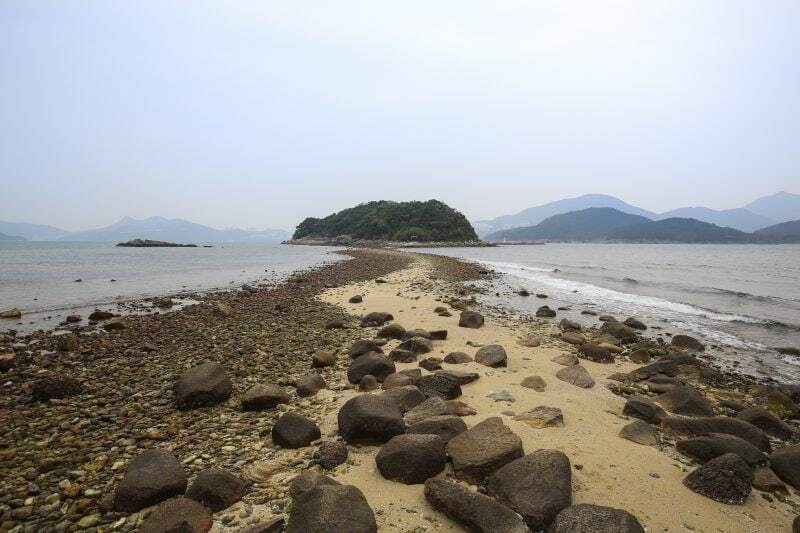 This spring, the Hong Kong Tourism Board is highlighting five fun hikes: Lantau South Heritage Hike, Geopark Boat Tour, Lai Chi Wo Hiking Tour, Sai Kung Volcanic Rock Region and Geopark Hiking Tour, designed to bring locals and visitors alike closer to nature. I really focused on nature in Hong Kong on my last visit. I spent a lot of time trying to find places to photograph nature in the city. These 3 were my favorite spots. Not only are there places to go find forests in Hong Kong, but there are actually a couple places you can go to see wildlife. At Kam Shan Country Park, there are enough birds to keep the twitchers entertained. 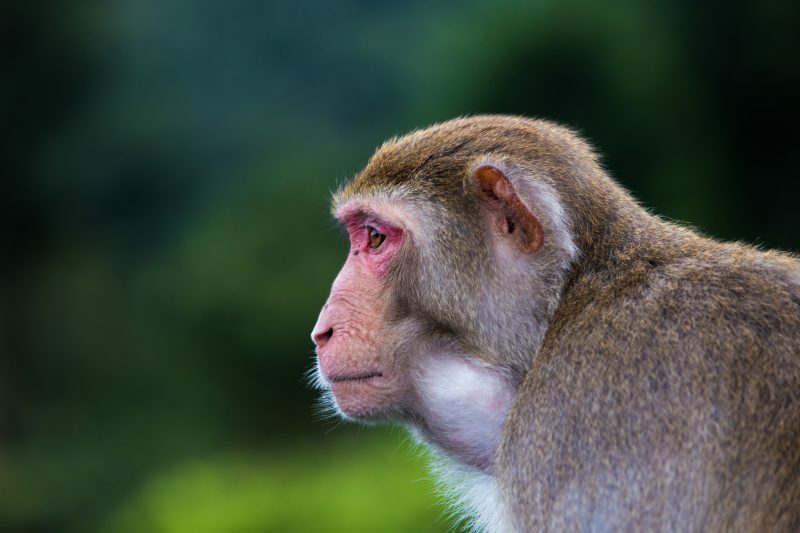 There are also plenty of monkeys; macaques to be exact. If you want to preserve nature, though, please don’t feed the monkeys. This is one of the most interesting places in Hong Kong. A visit to this fascinating area almost feels like stepping back 50 years, or into a rural village on the mainland. However, these stilt village and the surrounding mountains all belong to Hong Kong. The contrast going from Kowloon to here in a day, is stark. Tai O is as photogenic as it is magical. 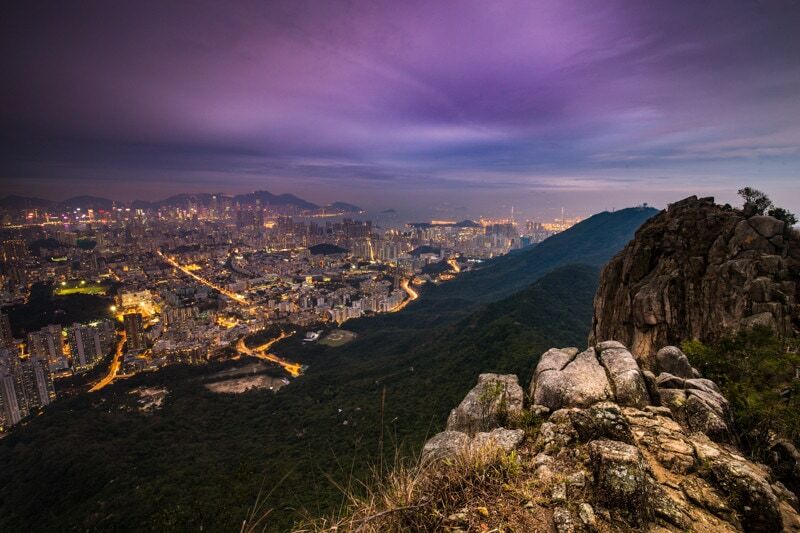 This fairly easy hike leads to one of the best views of Hong Kong. It puts you up above it all. And, the hike up makes you feel a hundred miles away from the hustle of the city. The view from the top makes you feel like you’re on top of the world. And, really, you are on top of Hong Kong. The contrast of the city and the beautiful surrounding nature isn’t felt as obviously anywhere as here. This hike looks like the perfect blend of culture and nature. In the area surrounding Lai Chi Wo, there are waterfalls, creeks, and rolling hills. 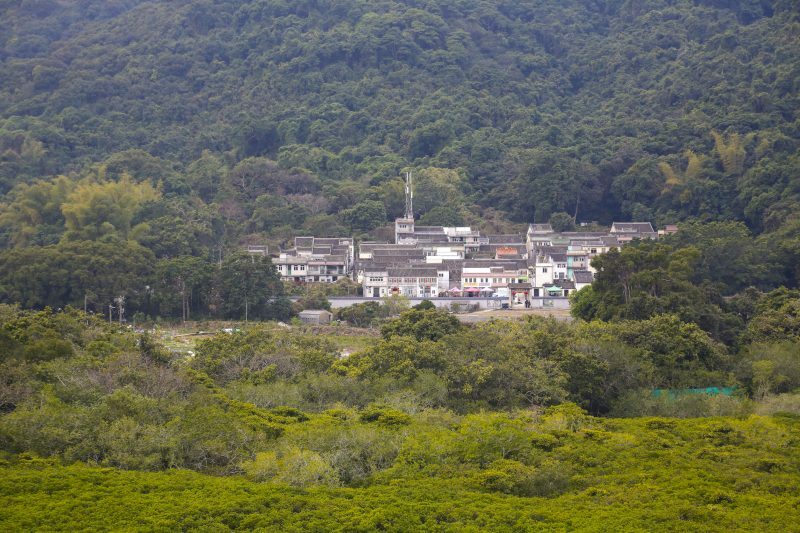 There is also the century’s old Hakka Village which is surrounded by woodland home to interesting flora and fauna. Wow. This place looks spectacular. Lots of really beautiful seascapes for photographers here, and the geology looks incredibly interesting. For me, the most impressive spot are the hexagonal volcanic columns of High Island – just unreal. In Sai Kung East Country Park there are some really interesting bit of geology as well. And, there are actually a number of ways that you can travel to this area. There are also boat tours, as well as the hiking tours. Both seem to offer fantastic options for photographers. 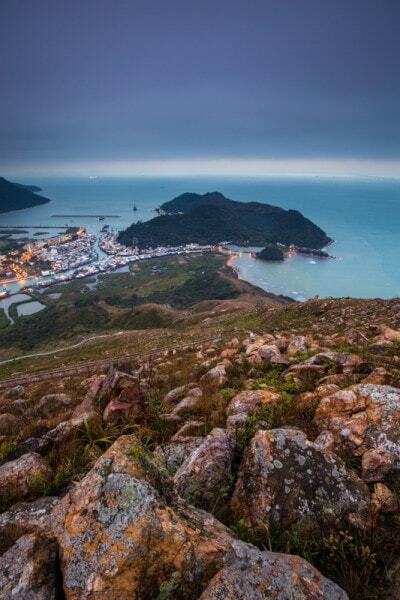 From the majestic Lion Rock Peak to hiking along the coast on any number of special hikes, there are many amazing places in Hong Kong for photographers to capture the natural beauty of the area. The hardest part is deciding where to start! What are your favourite nature photography locations in Hong Kong? Let me know if the comments! Disclaimer: This article was paid for in part by the HKTB in association with iAmbassador. The thoughts within the post are my own. Great post. Few people realise there is more to Hong Kong than high rise buildings. We would love to host you on a food tour next time you are in Hong Kong. Great article! I haven’t been on this part of Asia but I love hiking and you made me interested in the area now. So unique landscapes there!